The ridesharing company Lyft says it is taking a “bold step toward creating a better future for our cities, our planet and future generations” by encouraging drivers to ditch their cars. It says achieving its vision of creating cities for people and not cars starts with having the freedom to choose from multiple, cost-effective and sustainable options to get where you’re going and that its Ditch Your Car programme offers passengers transportation credit to give up their cars for 30 days from 8 October. It says Participants will have access to Lyft Shared, Zipcar, local transit and bike share partners in more than 35 cities across the USA. 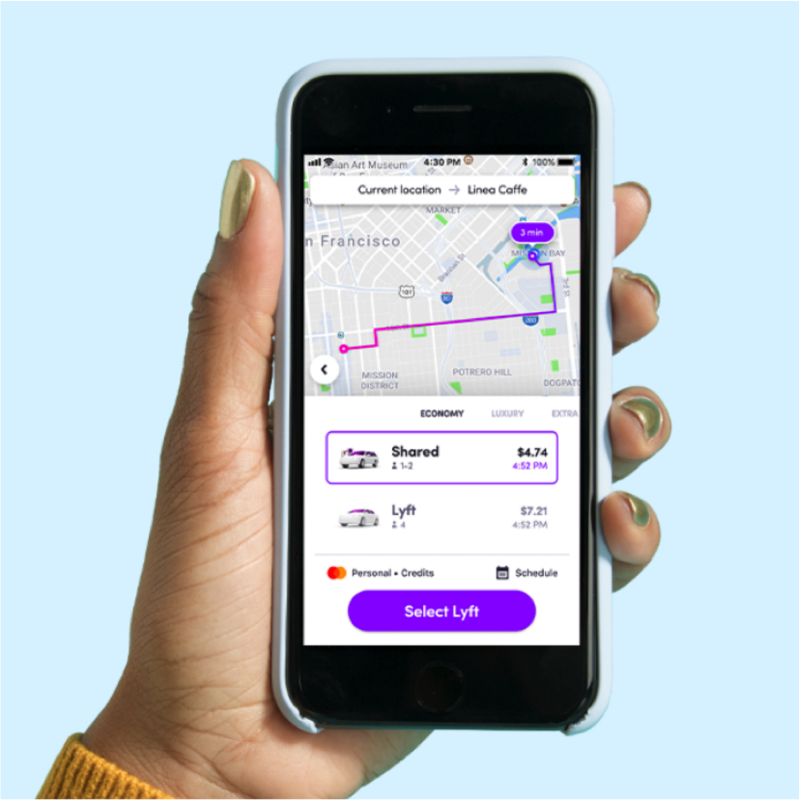 Lyft explains it is is committed to bringing together the public and private sector to shift behaviour and drive down personal car ownership nationwide.